Immersive research forms a core element of Design Thinking methodology. It involves immersing yourself in (potential) customer’s context and deriving deep insights on what he/she needs. It is similar to doing ethnographic research. In this article, I would like to highlights 3 principles of immersive research which I have found useful in my work. 1. Context is more powerful than person: Waste segregation drive began in our apartment complex three years ago. Initial response was disastrous. The initiative champions were frustrated. They said, “We will not improve. We are like that only”. But they didn’t give up. Upon further investigation they realized that the residents are not their primary customers. Their real customers were the maids who did the cleaning work in the apartments. So they held awareness sessions for the maids. Situation improved a little bit. Then they realized the confusion people faced in deciding which is dry waste and which is wet. 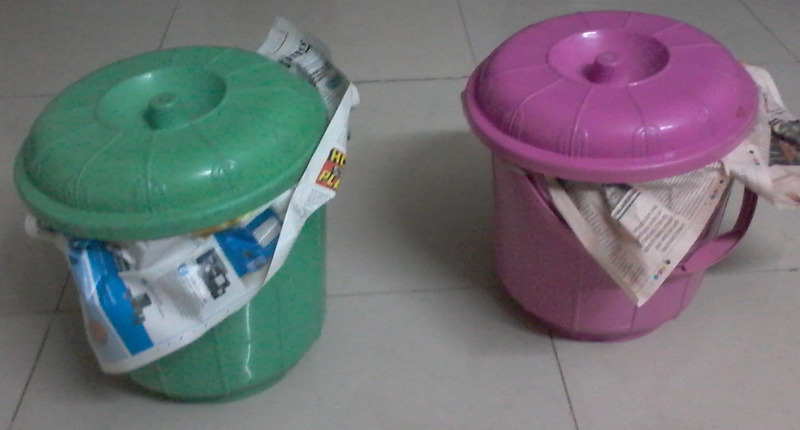 So every apartment was provided two dustbins – red and green. Slowly, the adoption improved. Today, the people who were thought to be “like that only” actually are proud of the recycling the apartment is doing. A key principle of social psychology that is active here is: Context is the primary driver behind our actions and not the inherent personality traits. This has significant implications. When we interview people or conduct surveys – what people say they do or believe may be very different from what they actually do in a given context. Hence, people doing immersive research need to pay a lot of attention to the context – personal situation, surroundings, interactions, facial expressions, bodily gestures etc. If one is conducting an interview, it is advisable for another team member(s) to make notes of the surrounding situation, take pictures / video if possible. 2. 2. Their perspective is more important than my perspective: One of the project teams at IIMB (where I taught Design Thinking) decided to work on the following challenge: How might we improve the experience of auto rides in Bangalore? They all have had their share of bad experiences with Bangalore’s auto drivers. Their objective was to “fix” the experience through a solution. For the next few weeks they went around the streets interviewing auto commuters and auto drivers. Until one day, when one of the auto drivers mentioned to them, “My son is ashamed of the fact that his father drives an auto”. That sentence really hit them. Suddenly, they realized that auto driver is not a “villain” who needs to be “taught a lesson” through their solution. He is also a human being just like them with his own set of constraints and challenges. Eventually, they modified their challenge statement to: How to build a sustainable business model for unorganized auto-rickshaw segment thereby enhancing the value delivered to both customers and auto-drivers? Until the auto driver’s admission of why his son is ashamed, the team saw the whole situation from their perspective where auto driver was the unstated villain. 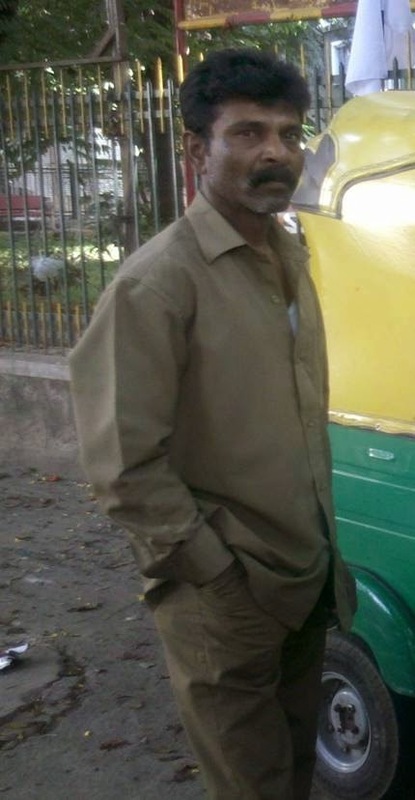 Once they represented the same data from auto driver’s perspective, a new reality emerged. Until we can see the data or knowledge we gather from the stakeholders’ perspective, our insights remain incomplete. Keeping our biases aside to look at the reality is perhaps the most difficult aspect of immersive research. 3. 3. 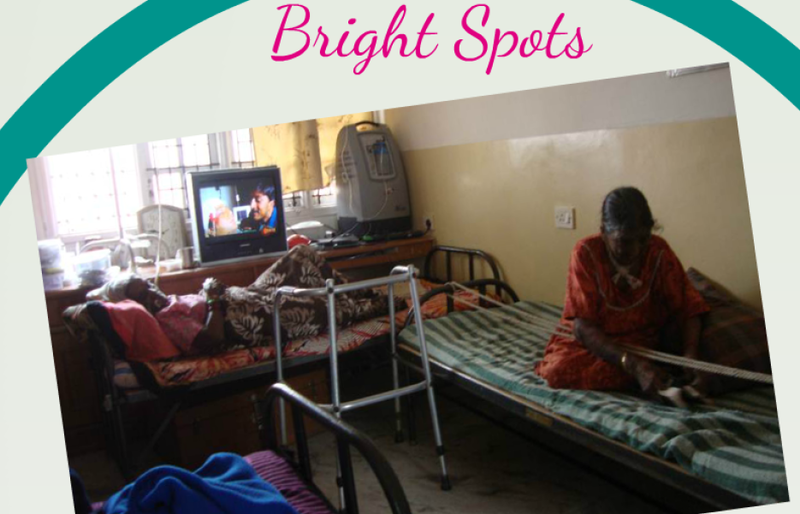 A bright spot is a more useful starting point than a dark spot: Another project team in IIMB chose to visit an old age home in BTM layout. The inmates kept saying that they were very happy in the old age home. However, their facial expressions conveyed a completely different story. Perhaps they had realized that these students were there only for a short visit. Why should they complain about anything? The students, however, noticed something interesting. Many of the beds had strings attached to them (see the picture). These strings were a kind of protection mechanism for the old folks to not fall off the bed. That was a jugaad which the inmates were living with. However, the student took a cue from this “bright spot” to see if a low-cost bed can be prepared with simple modifications to the existing bed. The idea appealed to the old age home management as well. What is not working – the dark spots – are, of course, important in immersive research. However, “bright spots” – what is already working well also provide excellent seeds for future solutions. They are indicators of the intent and the suitability of the solution in the cultural context. In short, paying attention to the context of the people, seeing things from their perspective and noticing the bright spots play an important role during immersive research. Image source: Auto driver and the old age home images are from the PGSEM class projects of 2013.